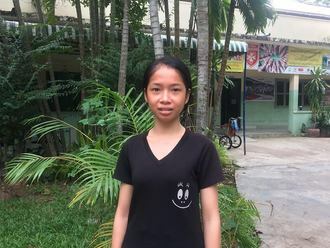 catherine joined Watsi on November 24th, 2016. Two years ago, catherine became the 2619th member to automatically support a new Watsi patient every month. Since then, 2,473 more people have become monthly donors! 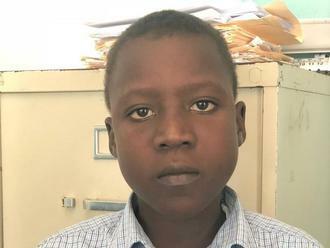 catherine's most recent donation supported Dirony, a boy from Haiti, to fund prep for cardiac surgery. catherine has funded healthcare for 30 patients in 10 countries. Koem is a vegetable seller from Cambodia. She has two sons and four daughters. She likes to read and spend time with her children. Three years ago, she developed knee pain due to arthritis. She must rely on others to help her walk, and she is in chronic pain. Fortunately, Koem learned about our medical partner, Children's Surgical Centre. At CSC, surgeons can perform a total knee replacement to relieve Koem of her pain and allow her to walk easily. 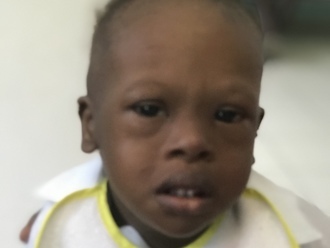 Treatment is scheduled for October 18, and Koem needs help raising $1,025 to pay for this procedure. She says, "After surgery, I hope the pain will go away and I hope I can walk again soon." Ma Kyi is a 74-year-old woman who lives with her daughter’s family in Sanpya Village, Ye Township, Mon State, Burma. Her daughter and son-in-law are agricultural day laborers who work in nearby factories and rubber plantations. 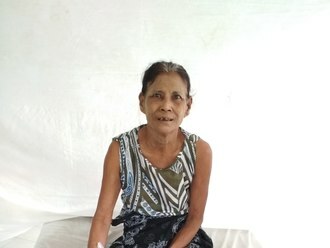 In August 2018, Ma Kyi noticed that her right toe was swollen. She used traditional medicine, applying leaves onto her toe. A few days later, her toe became very painful. Consequently, Ma Kyi could not sleep at night and lost her appetite. Ma Kyi visited our medical partner's care center and was examined by the doctors. According to the doctors, the blood vessels in her feet are blocked, and the wound cannot heal due to the lack of blood supply. Thus, her doctors decided that the only solution is to amputate her right leg below her knee. Surgery is scheduled for September 4 and will cost $1,500. 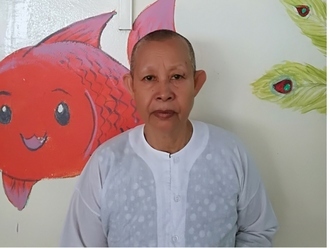 Ma Kyi says, “As a Buddhist, I want to go to monasteries when I am fully recovered.” Ma Kyi’s daughter adds, “I want my mother to get well as quickly as possible so I can go back home and care for my 11-year-old daughter." Teriki is a grandmother from Kenya. She is a mother of four. 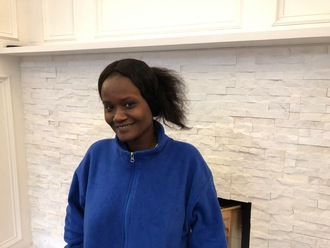 Currently, Teriki and her husband are living in their son’s home. Her son is a farmer who plants maize in order to support his parents and his children, who are still in school. 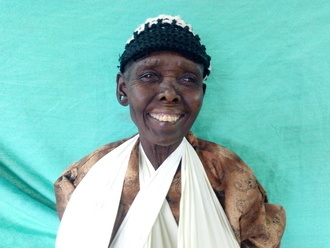 In June, Teriki sustained injuries on her right arm, forearm, and scalp. 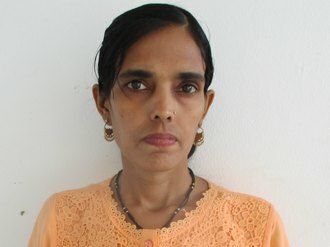 She is in chronic pain and is not able to use her left hand. Fortunately, surgeons at our medical partner can help. On July 19, Teriki will undergo a fracture repair procedure, called an open reduction and internal fixation. This procedure will help her heal and be able to use her hand again. Now, our medical partner, African Mission Healthcare Foundation, is requesting $771 to fund this procedure. 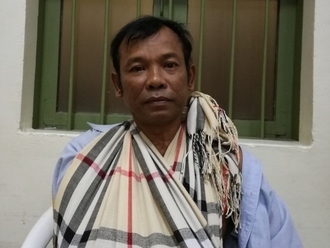 “I am in a lot of pain, please help me,” Teriki says.